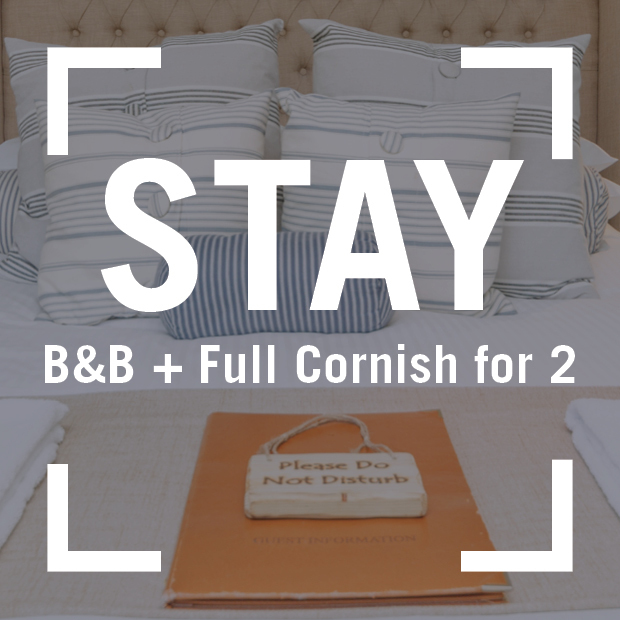 Cornish cream tea for 2 + B&B from £140 pn. The AA 5 star, 2 Rosette rated 17th-century Port Gaverne Restaurant & Hotel is nestled in a beautiful secluded cove near Port Isaac on North Cornwall’s dramatic coast. 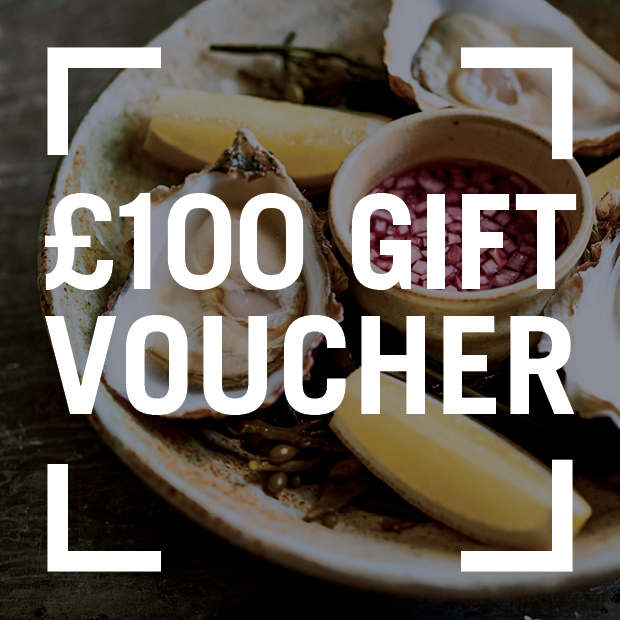 Enjoy seasonal, star-quality food inspired by the bounty on our doorstep. Relax in our traditional old bar with slate floors, wooden beams and a wide range of proper ales. 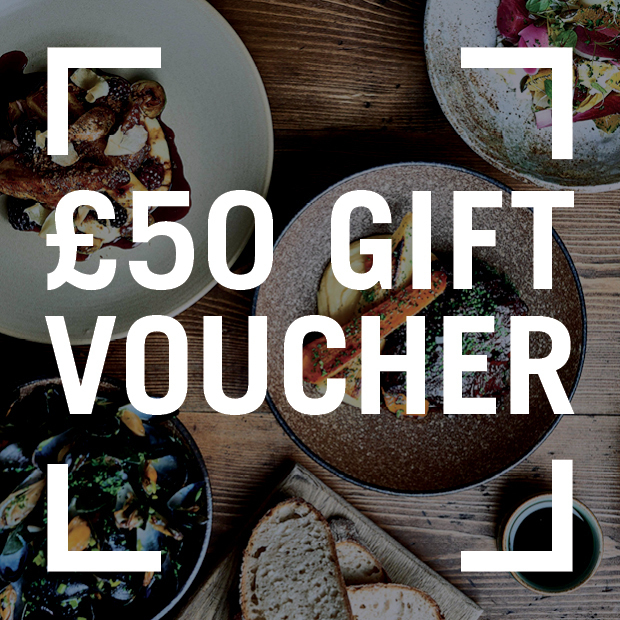 Your dishes will be cooked simply and with integrity by Head Chef James Lean and his team, who have learnt their trade under some of the UK’s top Michelin-star chefs. With antique furniture and traditional features, no two bedrooms are the same at Port Gaverne. Facilities include free wifi, Sky TV, Nespresso coffee machines, en-suite bathrooms with a hairdryer and Molton Brown toiletries. And a hearty full Cornish breakfast is always included in the price. 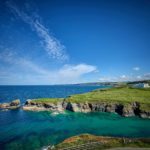 The beautiful, peaceful North Cornwall Heritage Coast is on our doorstep, with the beach just moments away. Port Isaac is a 5-minute walk away, or the large sandy beach at Polzeath is a 15-minute drive. Win a meal and room for two. For the latest news and deals from the best pub in the South West, just fill in the boxes below. You can unsubscribe any time and we never share your details with anyone else. By the way, we’d never serve spam on your table so we’ll never serve it up online either. Your details stay with us and no one else.